It’s always nerve wracking to put yourself out there. But what if you could get valuable advice and feedback on your photos from industry experts, all done anonymously. “Wow, that sounds great! How do I do that?”, you ask? 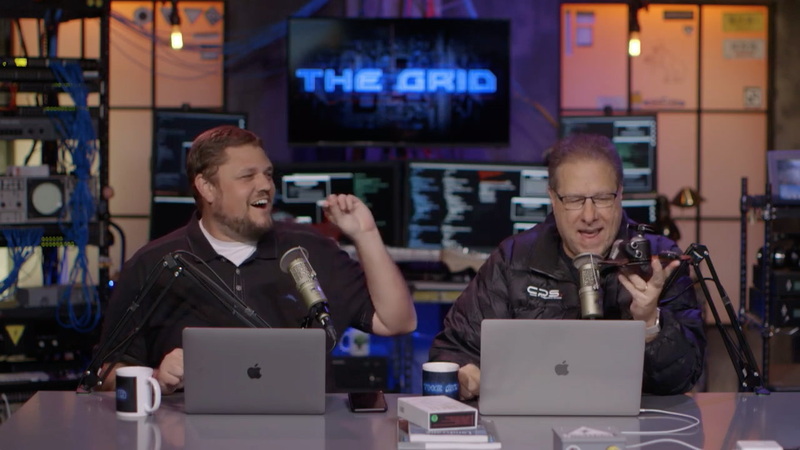 Today’s episode of The Grid has your answers! Scott Kelby and Erik Kuna will be reviewing your photo submissions LIVE!